Check out 5 amazing home remedies to treat acne prone sensitive skin! 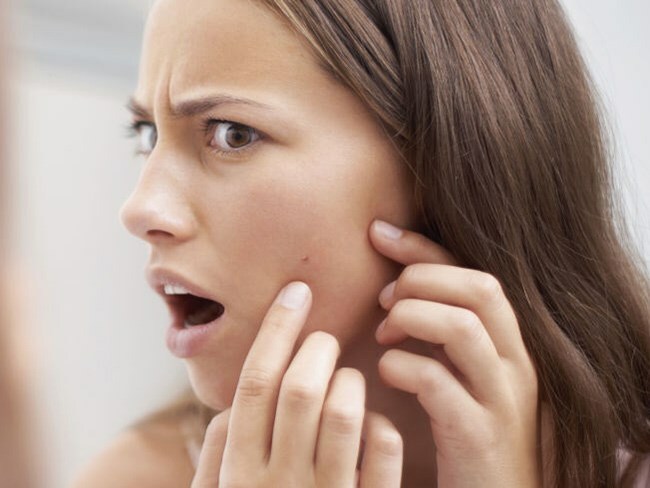 Those pesky pimples are such a nuisance, and the acne they leave behind is the cause of nightmares. And no matter how many cosmetic creams and treatments you try, they may resolve the problem for a little while but it always comes back; and not to forget the damage that all the harsh chemicals do to your skin. Instead of making your skin suffer so much, try out a few of these easy home remedies that work well for sensitive skin which help you shoo away those scars for good. While you may wonder how oil cleansing can solve the problem of acne which is caused by oily skin, it actually is a great answer. When you clean your face with soap, your skin produces excess oil to combat dryness and this causes pimples. But when you use facial oil cleansing methods, your skin manages the oil production and keeps it blemish free. Just clean off your makeup with some oil and cotton and then generously apply it all over your face before bedtime. You can use coconut, olive or almond oil. Honey contains antibacterial properties which help fight of the acne causing germs. Using honey on your face regularly can also help prevent future breakouts. Just apply some honey on your dry face using gentle circular movements every morning and then rinse it off. You’ll soon see the difference. 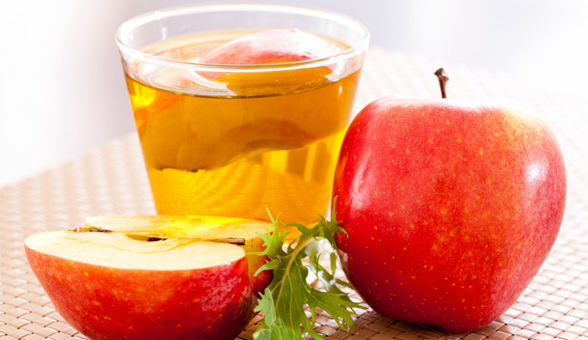 Prepare a mixture of one part apple cider vinegar mixed with 2 parts of water. Spray it on your face daily or apply it using a cotton ball as a toner for your skin. This helps to balance the pH level of the skin and soothes it to help treat and prevent acne and pimple problems. This is one of the best remedies for sensitive skin. 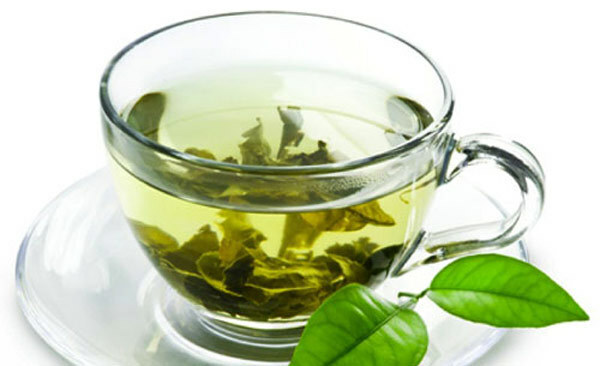 As we all know, green tea is soothing for the body and mind. But it works wonders for the skin as well. It contains antimicrobial agents that fight harmful bacteria while the antioxidants in the tea prevent damage from free radicals and help you maintain glowing and blemish free skin. Just brew some green tea and let it cool. Then use this tea to rinse your face and pat dry. Once this is done, place the used tea bag or wrap the loose tea leaves in a tissue paper and place it on the acne. Let the juices ooze out of the tea bag onto the acne and this will help it disappear in no time. 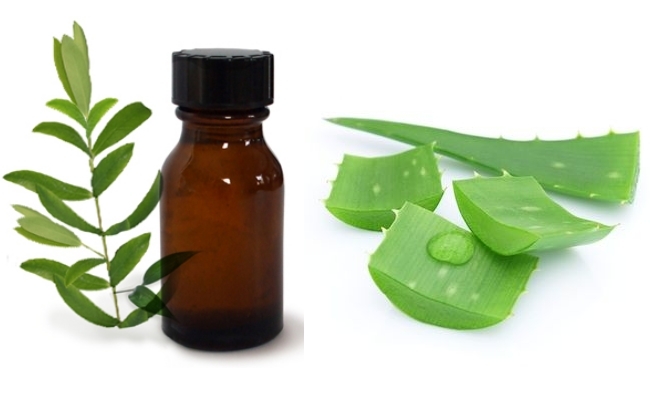 Tea tree oil is an antiseptic and it helps to disinfect the skins pores and resolve the problem from within. The oil seeps deep into the layers of the skin and kills the germs and removes the dirt that is settled within the pore causing acne. However, remember to never apply tea tree oil directly, especially to sensitive and dry skin as it can cause irritation and redness. Instead, mix a few drops of tea tree oil with some aloe vera gel and then apply the mixture over the affected area twice or thrice a day.